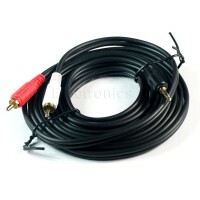 With this product, you earn 5 loyalty point(s). 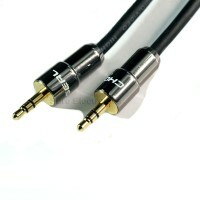 5 points = $0.05. 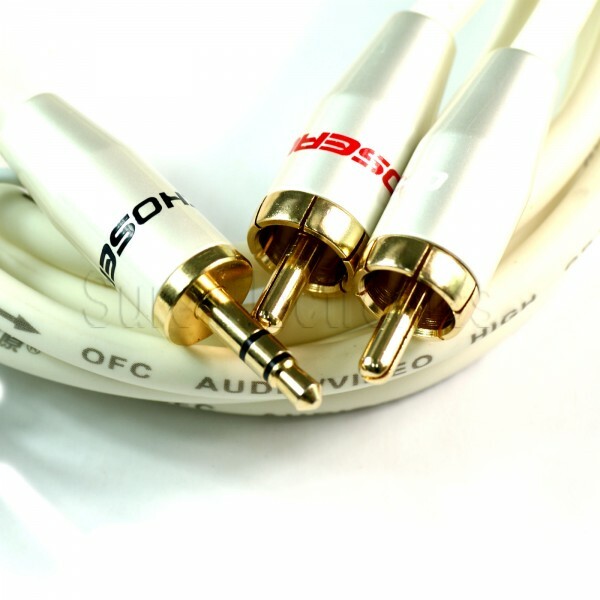 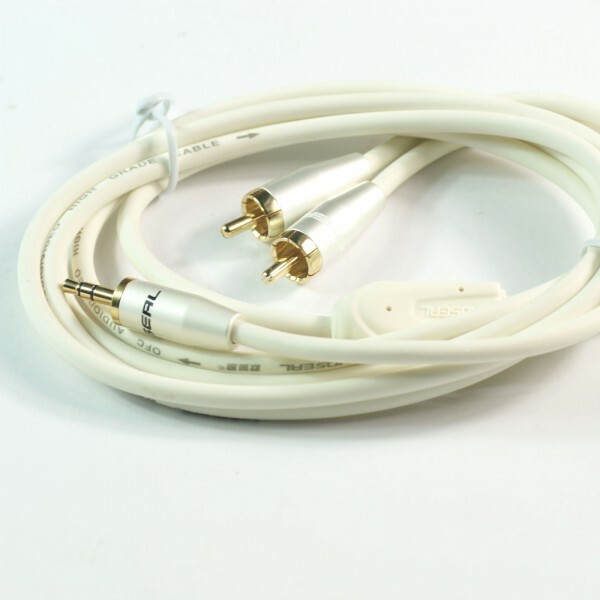 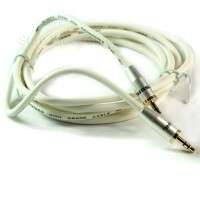 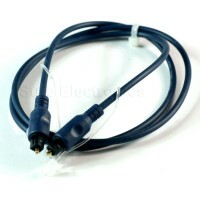 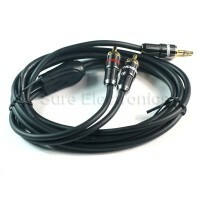 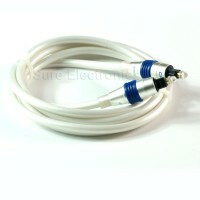 Product Description: 3.5mm Male to 2 RCA Stereo Audio Cable.